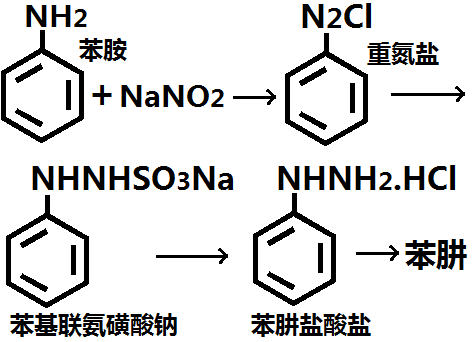 溶解度 Soluble in dilute acids. 暴露限值TLV-TWA skin 0.1 ppm (0.44 mg/m3) (ACGIH), 5 ppm (22 mg/m3) (OSHA); STEL 10 ppm (44 mg/m3) (OSHA); carcinogenicity: A2-Suspected Human Carcinogen (ACGIH), Carcinogen (NIOSH). .
稳定性Stable, but may decompose in sunlight. May be air or light sensitive. Incompatible with strong oxidizing agents, metal oxides.